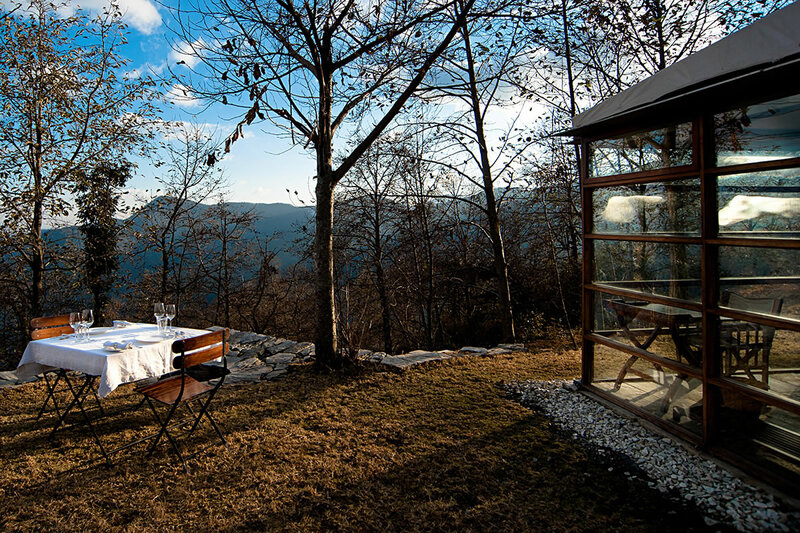 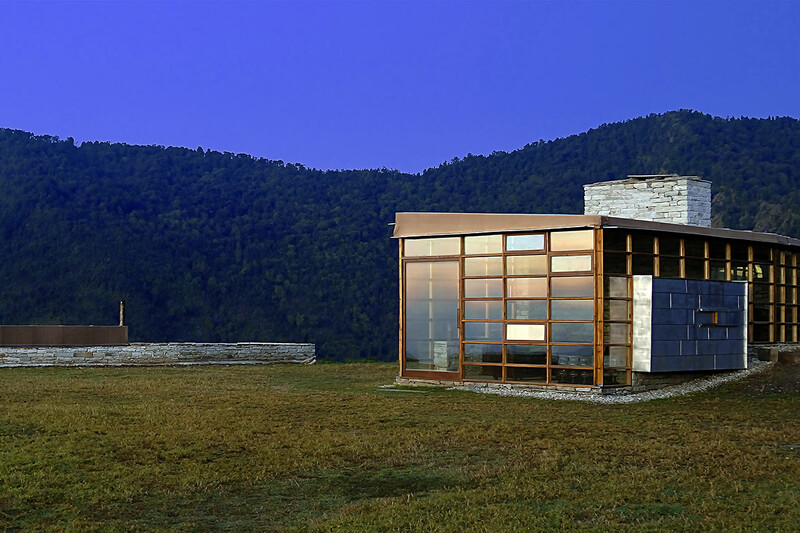 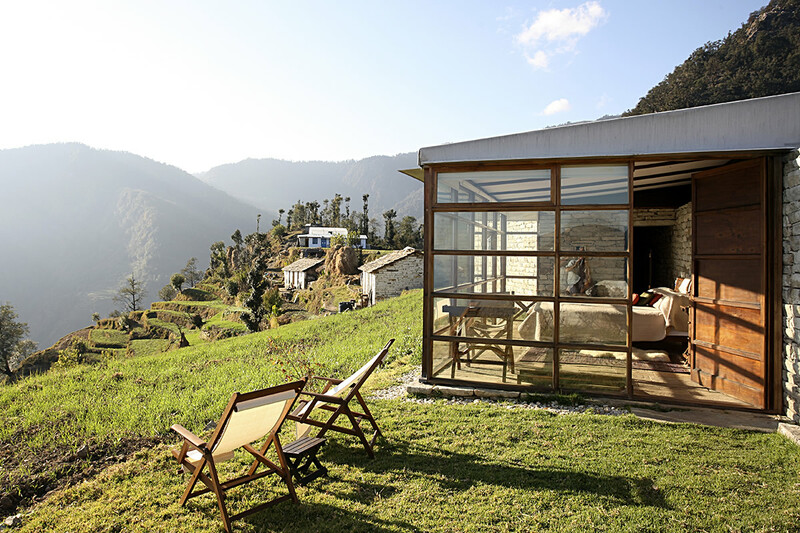 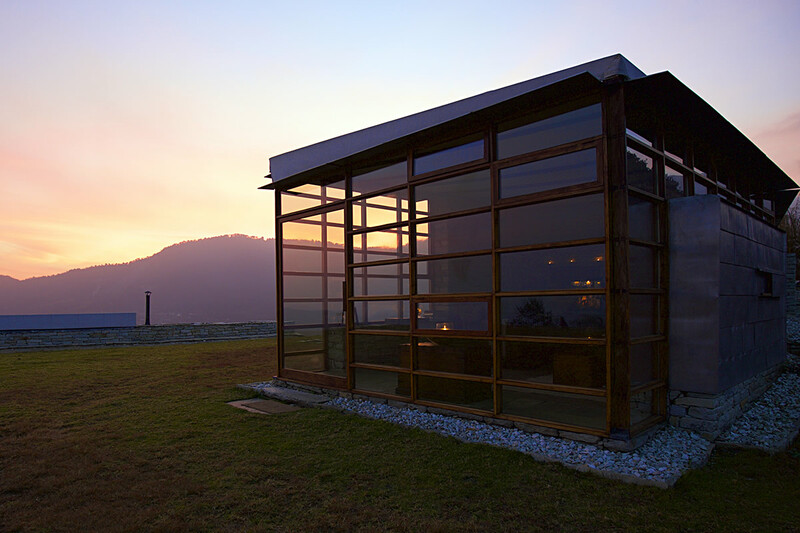 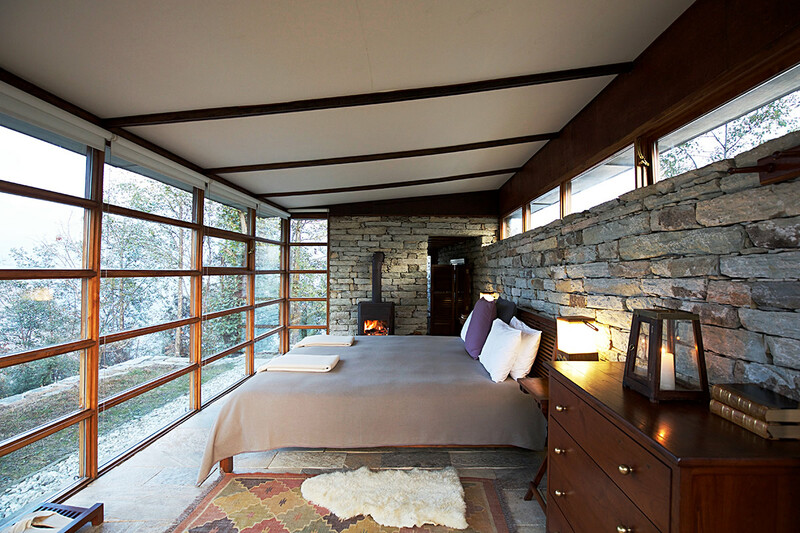 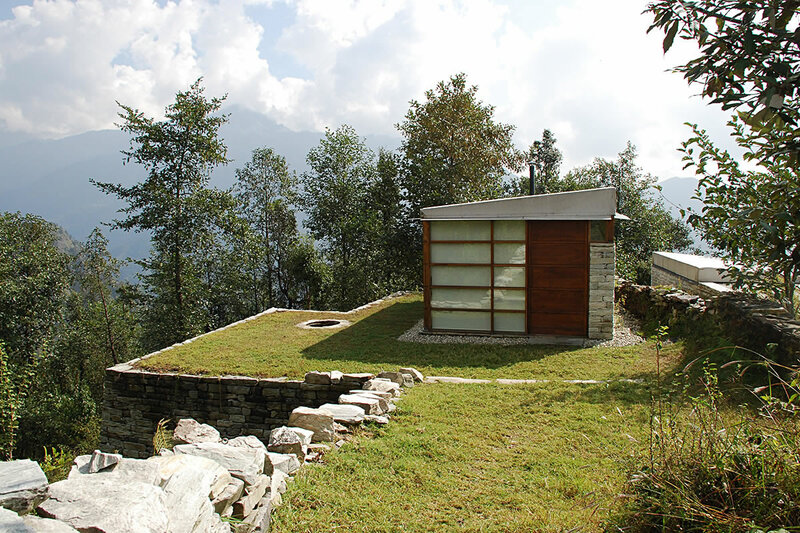 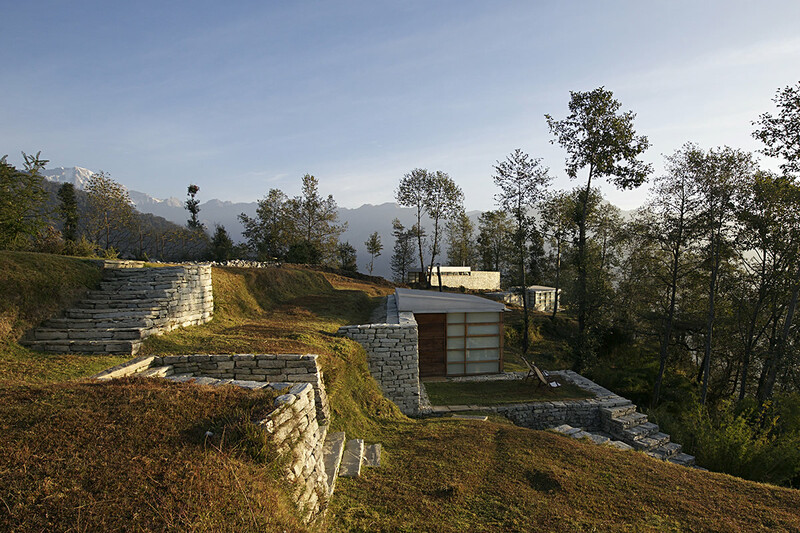 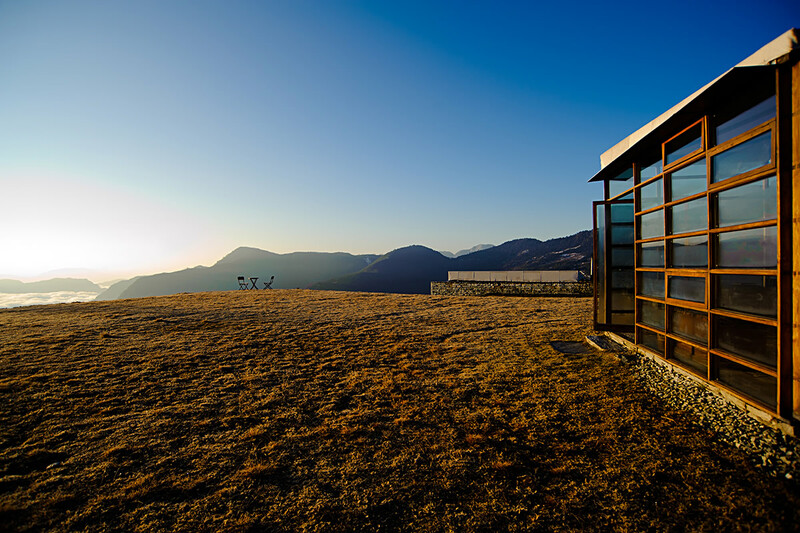 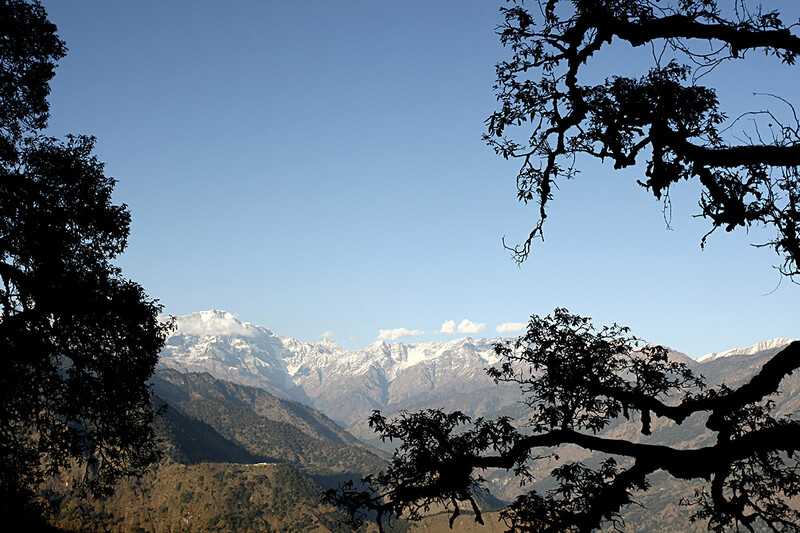 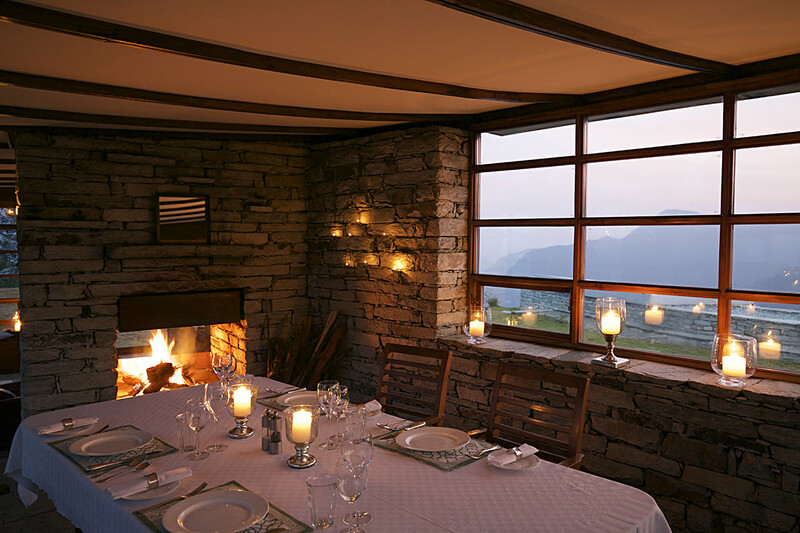 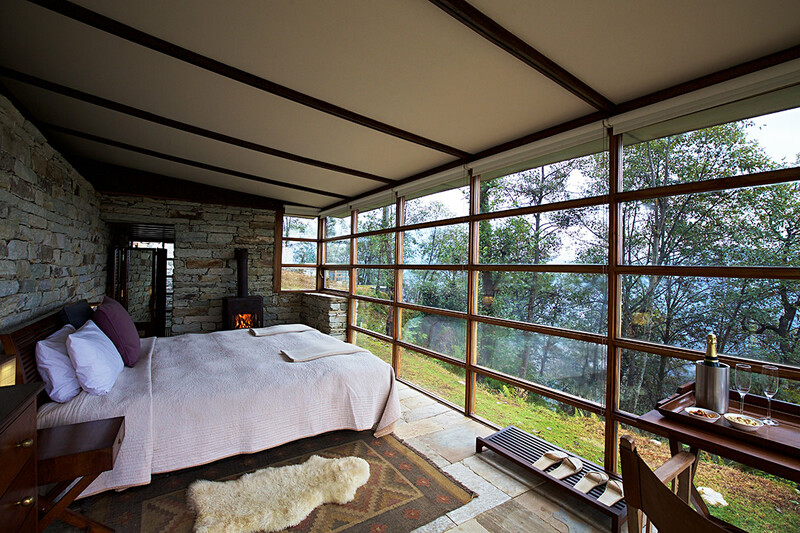 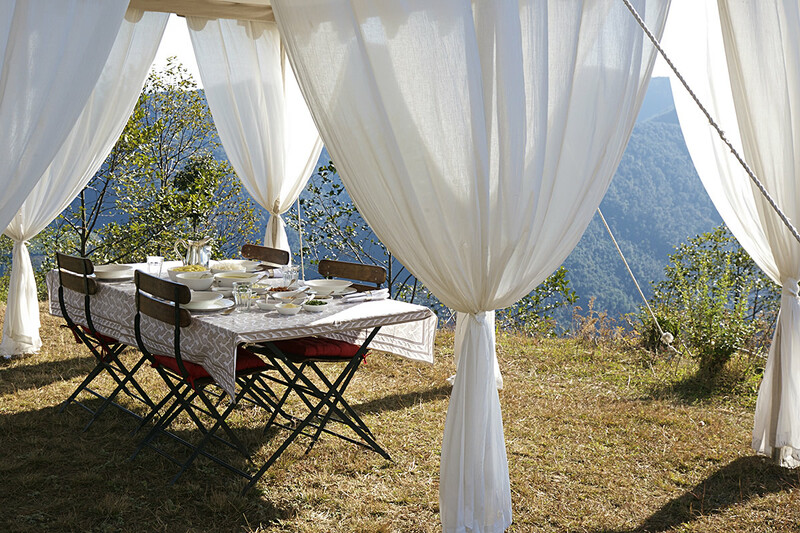 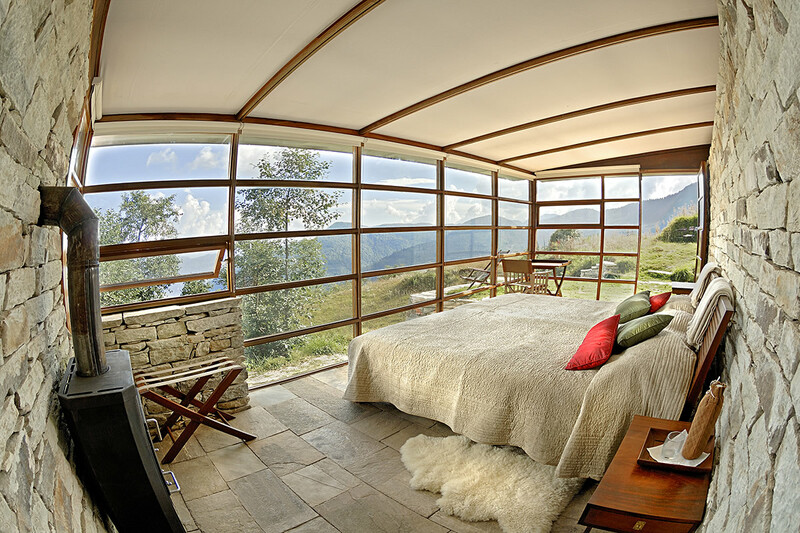 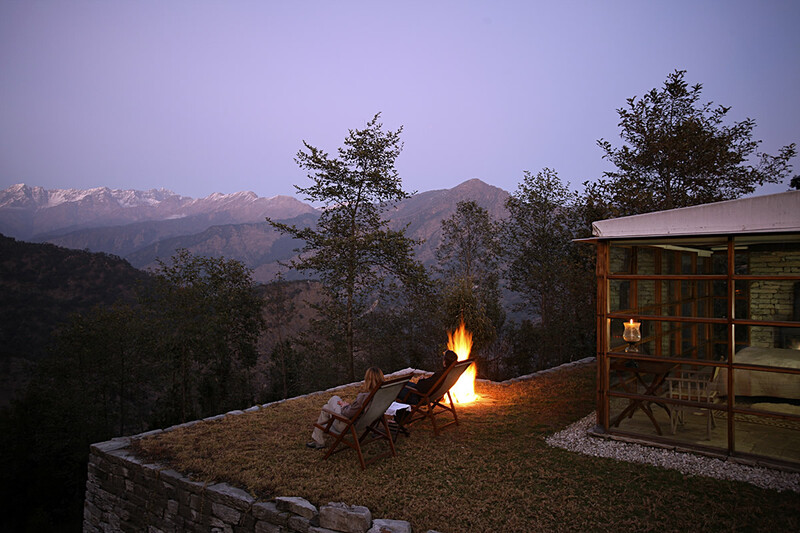 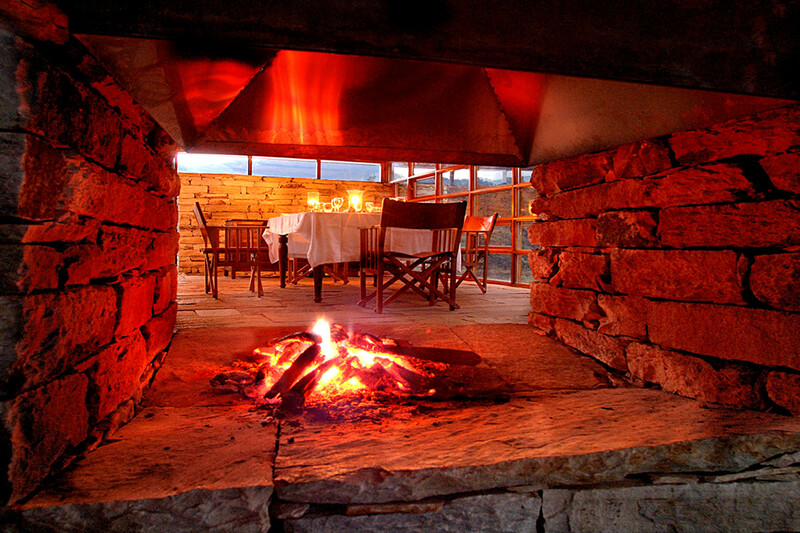 Perched on an imposing promontory in the glorious hills of northern Kumaon, Shakti 360° is a hotel with a difference. 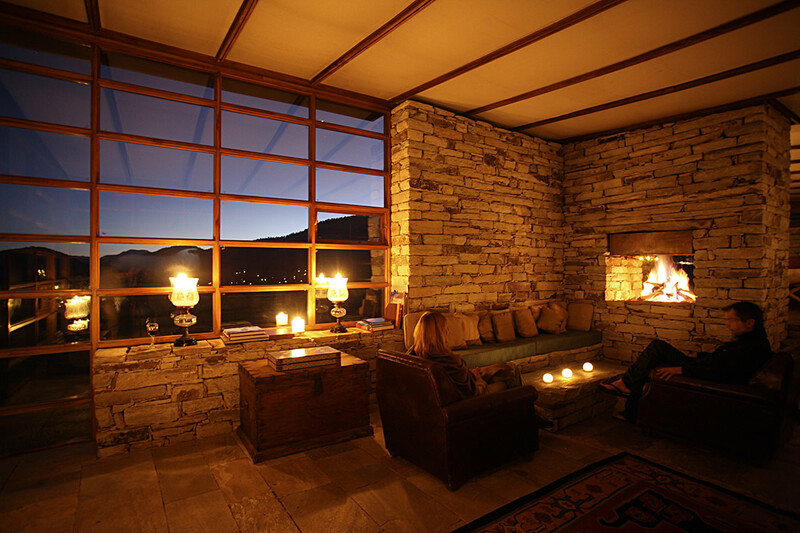 Set in a breathtakingly romantic mountain wilderness area at 8,000ft, it is a place where you can take time to reflect, and allow the space, peace and astonishing landscape to work its magic on you. 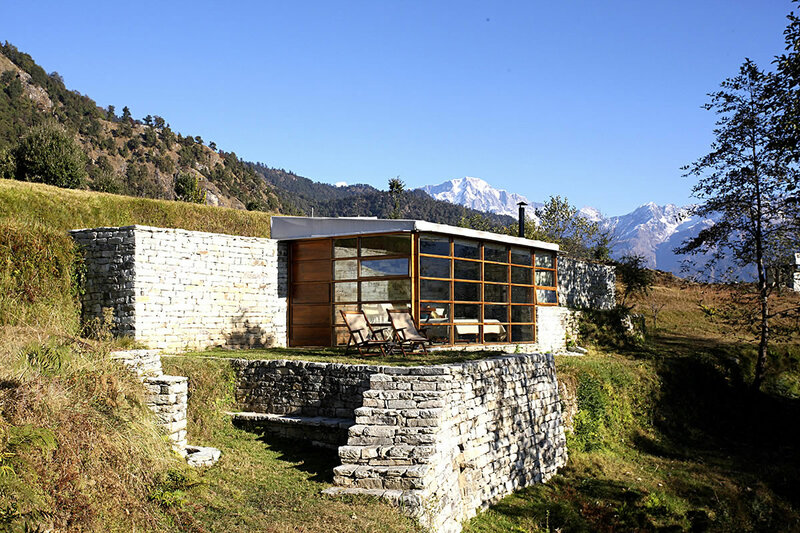 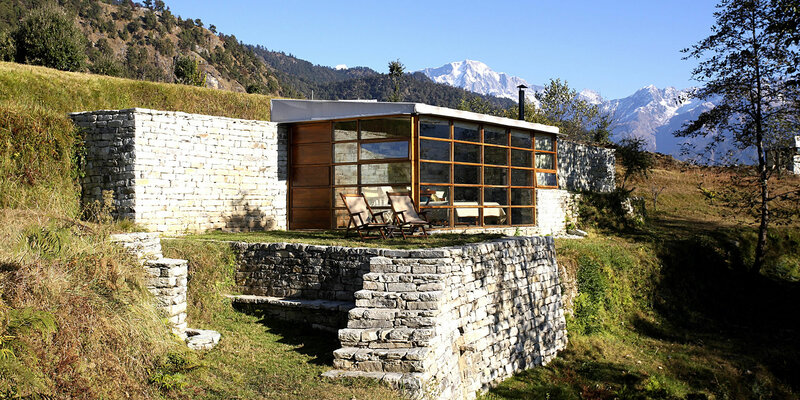 The first and only place of its kind in the Himalaya, Shakti 360° combines age-old building techniques and local materials with innovative contemporary design – ensuring only the lightest footprint on its surroundings. 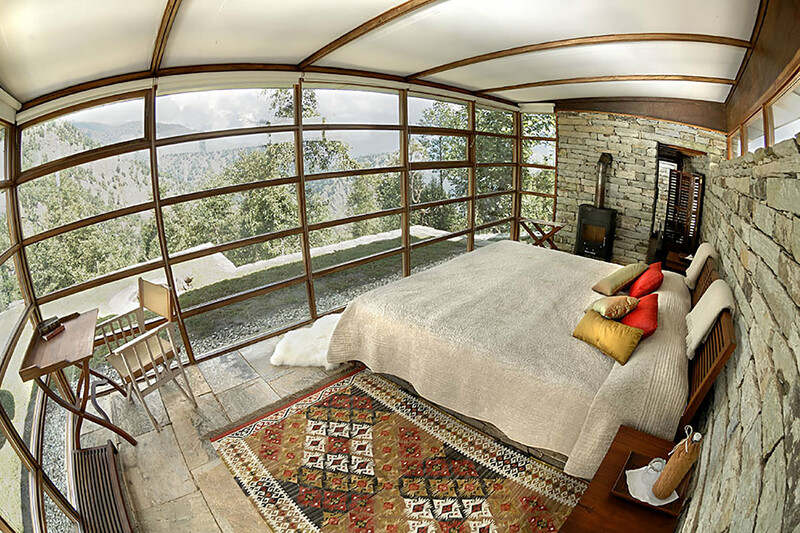 Reached either by foot or by jeep, four spacious, stone, wood and glass ‘villas’ each look out over a different view and each is the height of comfort and sophistication. 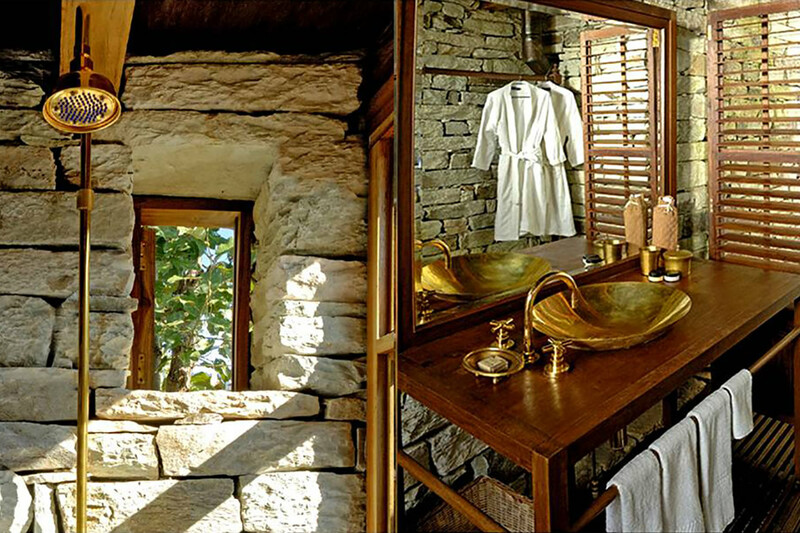 A vast bed, replete with pashmina blankets and sumptuous fluffy duvets tempt you never to ‘surface’ and each is very private with its own verandah. 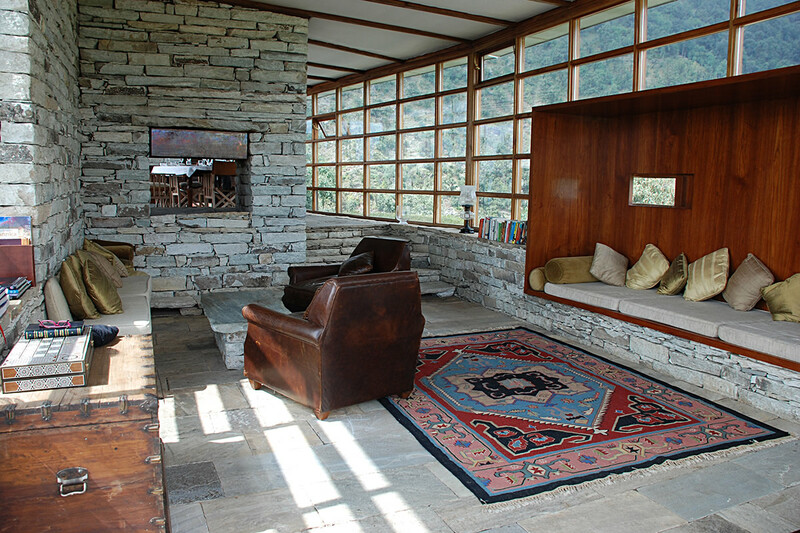 Rugs and wood-burners keep them warm and cosy and the bathrooms are predominantly clad in wood and brass. 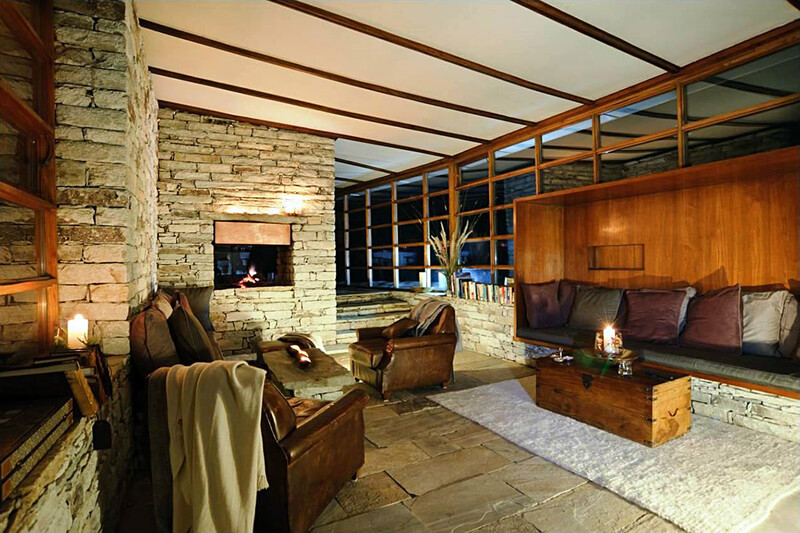 An inviting central lodge is then home to a wonderfully comfortable sitting room and dining room. 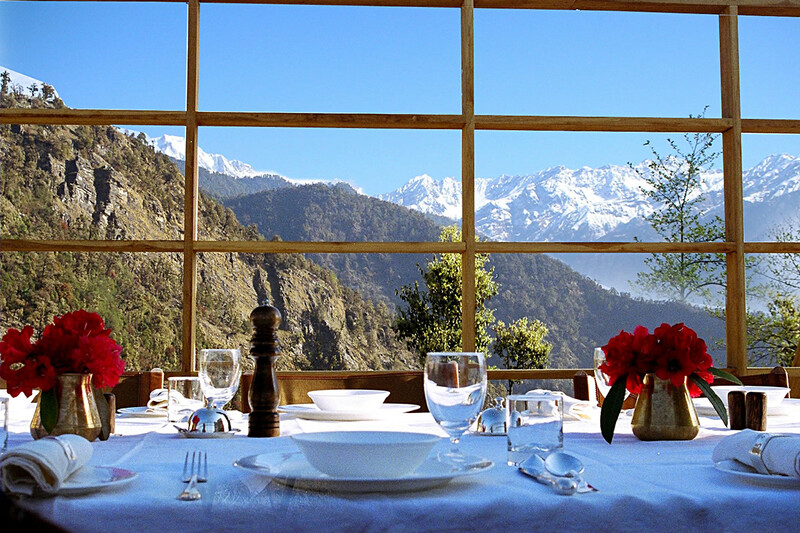 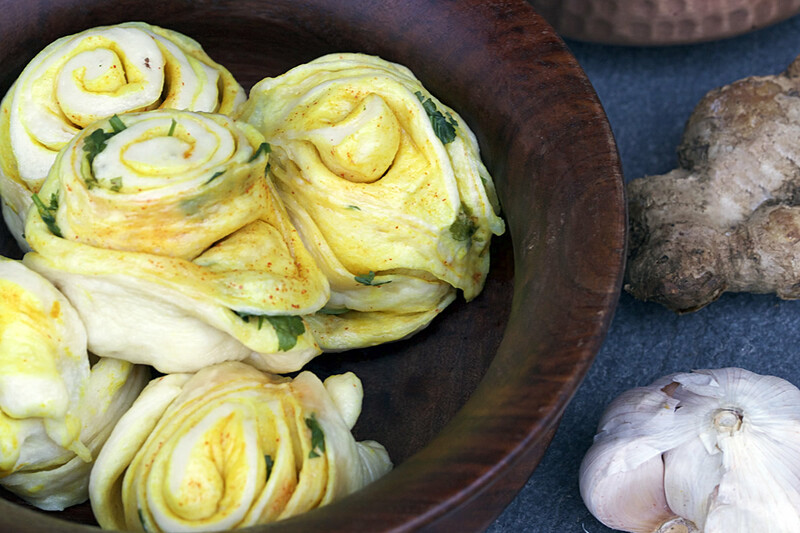 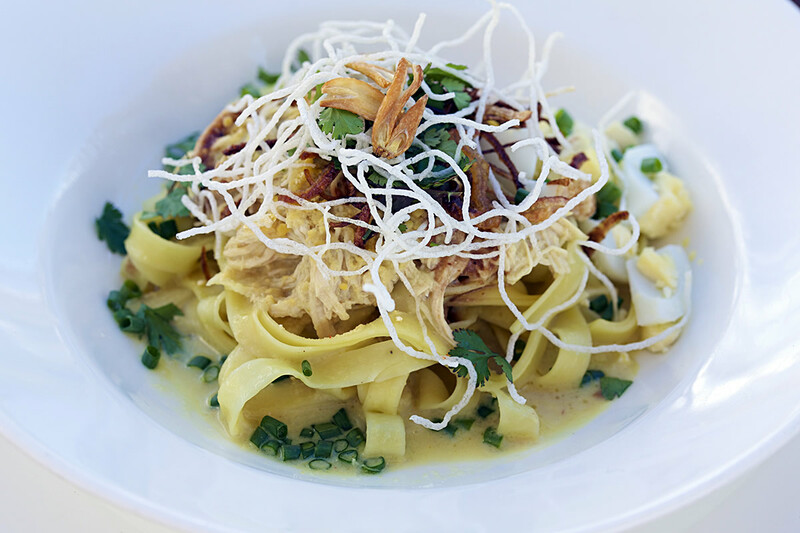 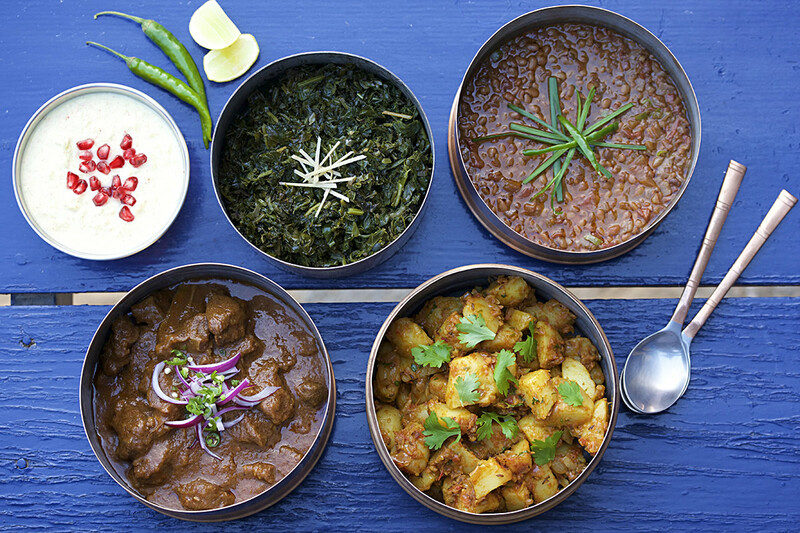 With an onsite, organic vegetable garden and an innovative Tibetan chef whose food is sublime, dining here is always a treat. 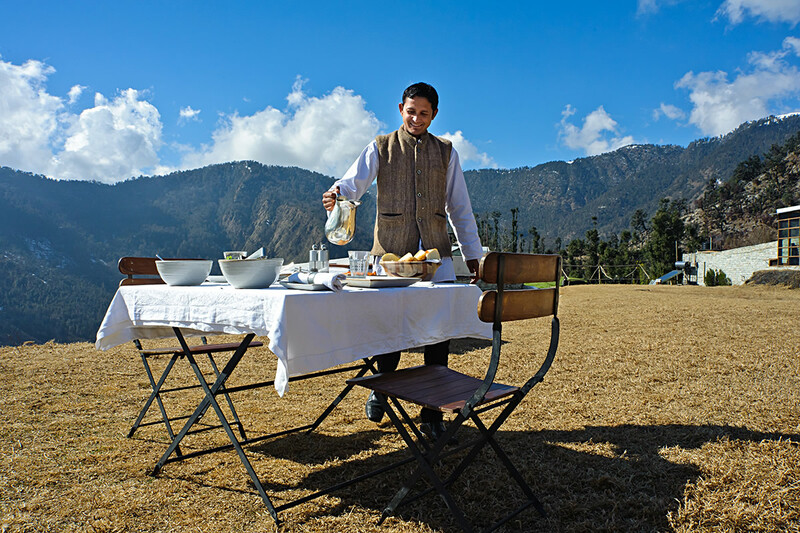 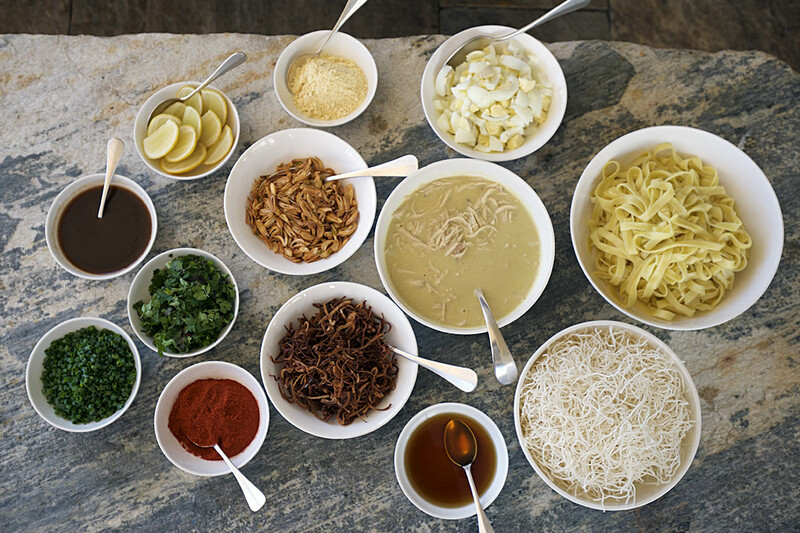 One of the smallest of Relais & Chateaux’s properties, it is by no means lesser and the service, comfort and food here is on par with some of the great retreats of the world – locally and Orientally inspired but almost anything can be ordered and it will always be scrumptious. 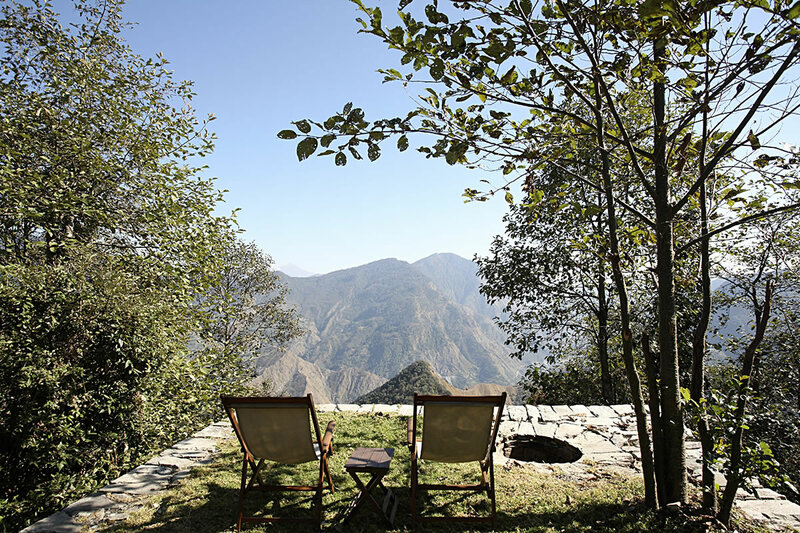 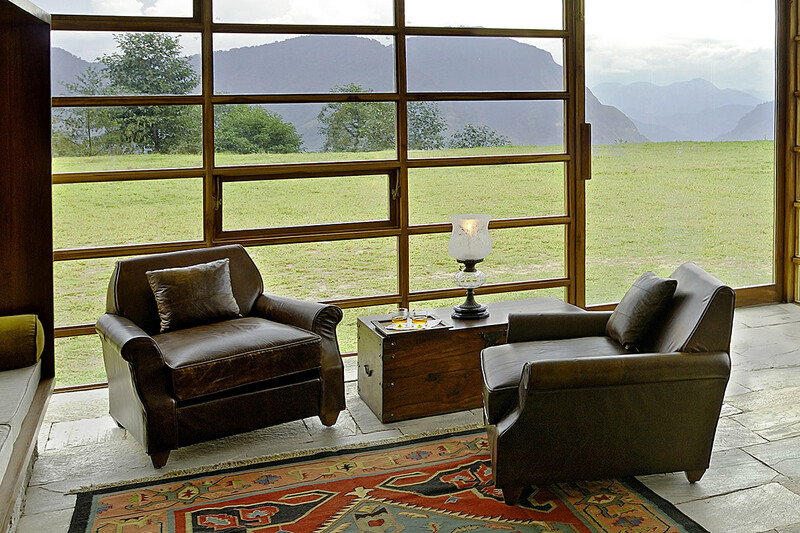 Spend your days out on mountain walks with private guides and enjoying scrumptious picnics and fabulous views; or relax, admire the views, doze and read in a planters’ chair in the sun or in a deep armchair by a fire. 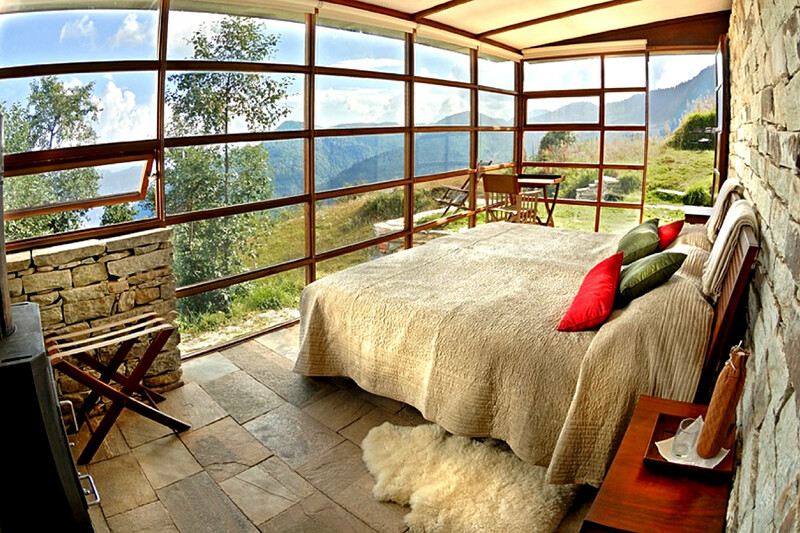 It’s all perfect. 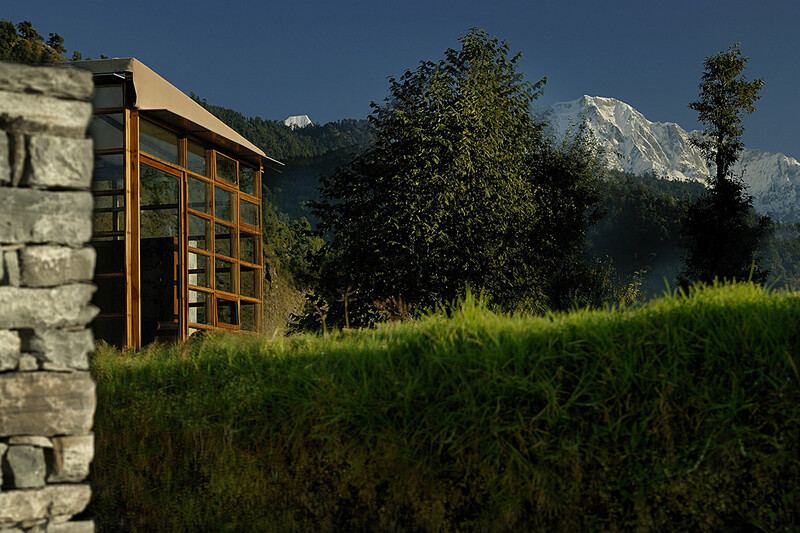 A sublimely comfortable, unique lodge high in the Himalayan foothills, this would provide a truly unusual and memorable venue for a group of friends to take for an active or sedentary few days. 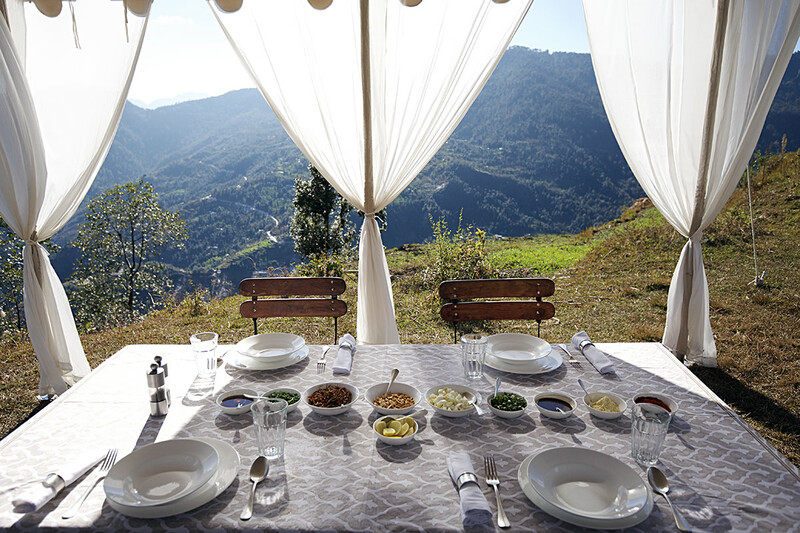 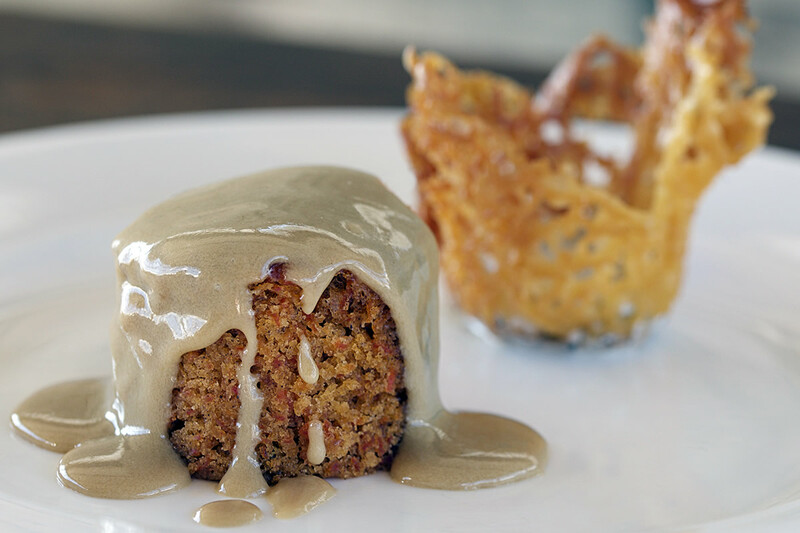 A gourmet treat, with service extraordinaire and views from heaven, Shakti 360° would be a very special, peaceful, intimate get together for celebration. 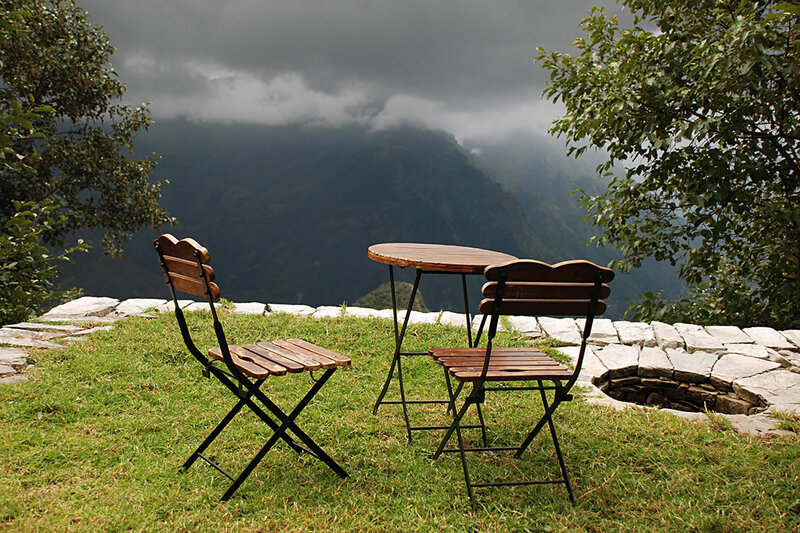 Limited local entertainment possible. 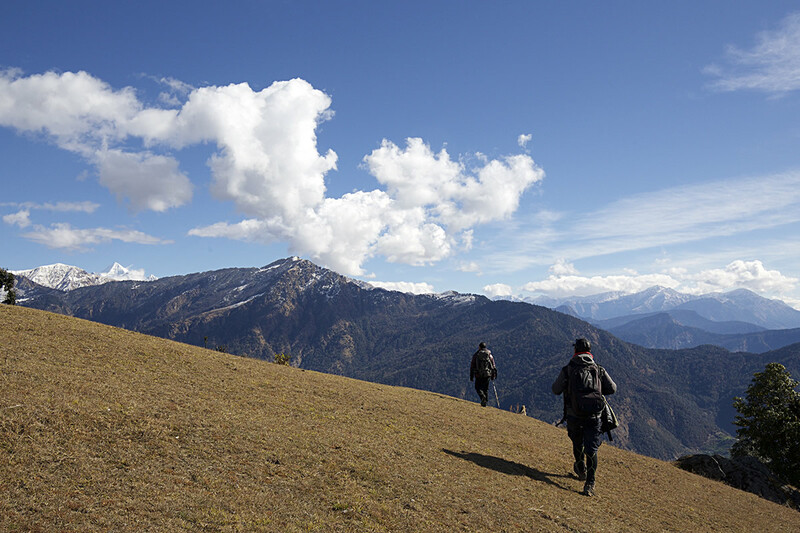 Walk up to Bunga Top for the day walk of a lifetime. 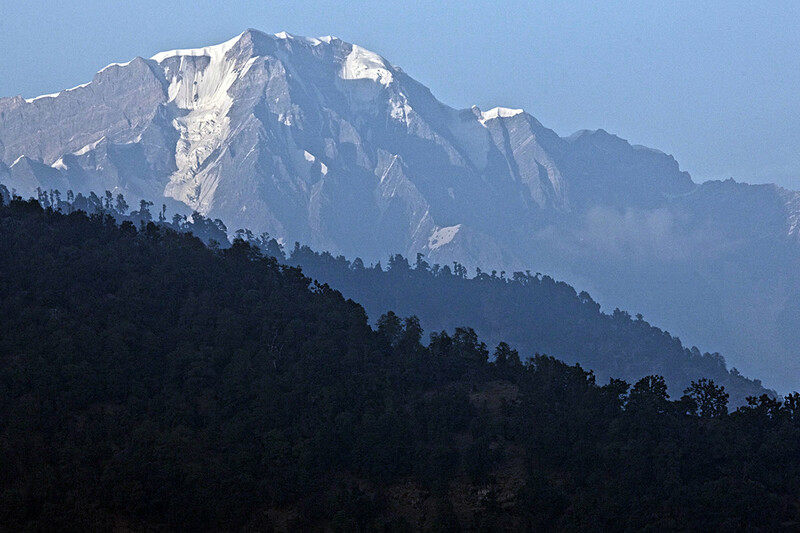 By air from Delhi to Pantnagar (subject to weather), followed by a 6 hour drive. 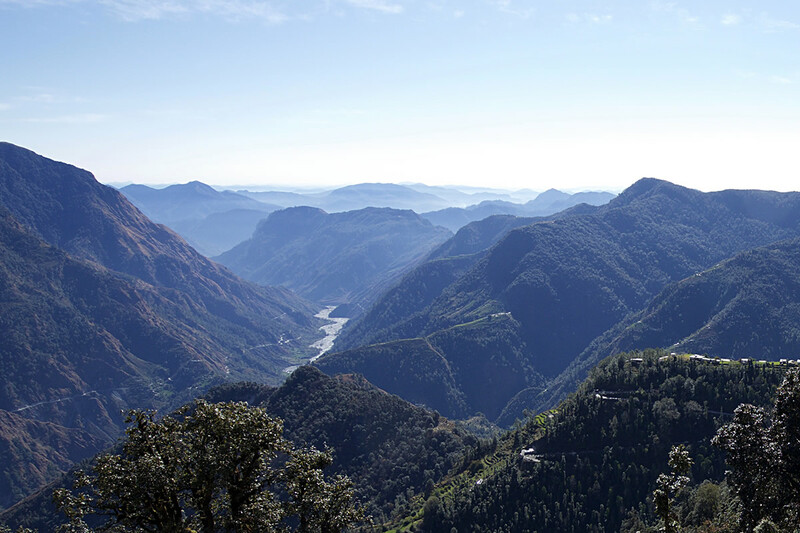 By train to Kathgodam, followed by a 4 hour drive, overnight in a Shakti Village House, and a 5 hour drive.